Living on campus at is a great choice. For many student and families it’s a big choice, too. It may represent a young man or woman’s first foray into independent living. That can be daunting, but it’s exciting, too. Either way, it’s part of maturing and growing as an individual. 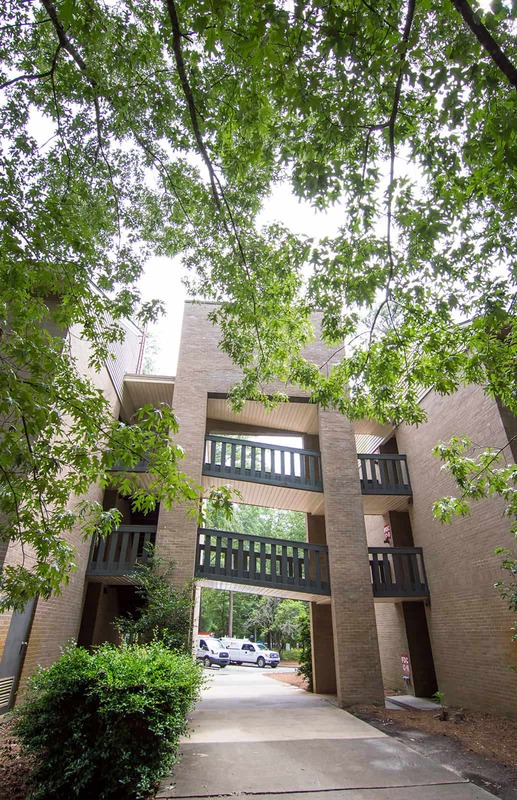 At Francis Marion University we do all we can to make residential living fun and enjoyable. FMU offers students a variety of on-campus residential options. 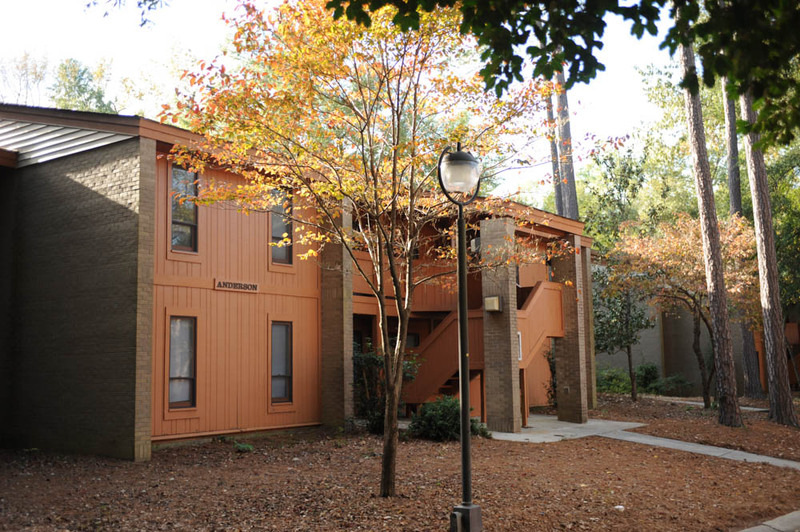 All are in beautiful wooded settings that are comfortable, affordable and convenient to classrooms and amenities. Dining and recreational facilities are close by. There’s a convenience store in the housing complex and laundry centers with video feeds so students can follow wash-day progress remotely by phone or computer. There’s plenty of human support on hand, too. FMU’s housing staff, and our Residential Assistants (RAs) – students who live in our residential facilities -- are on hand to smooth out any bumps in the road. And then there’s all the new friends you will make. So come join us. Be part of a new community. Enjoy life on your own and make friends that will last a lifetime.You’ll be glad you did. 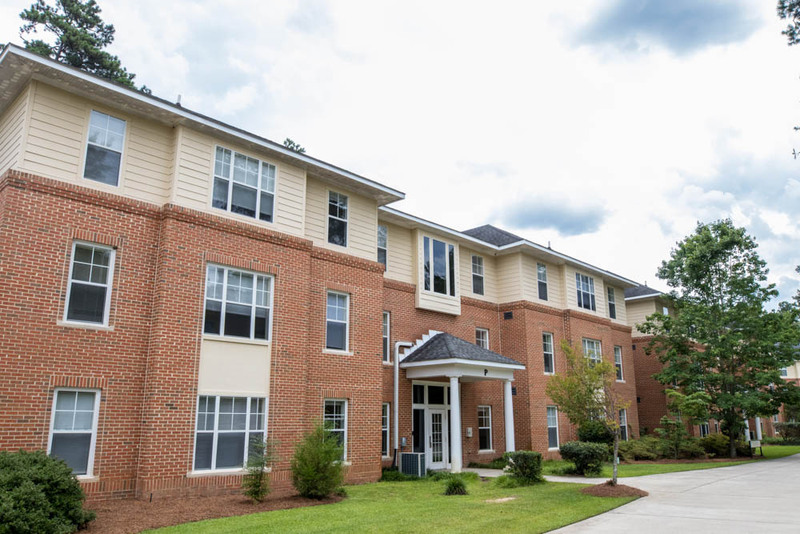 Francis Marion offers a variety of campus housing for all students, whether you’re a first-time college student or a senior. Check out our Housing options below! 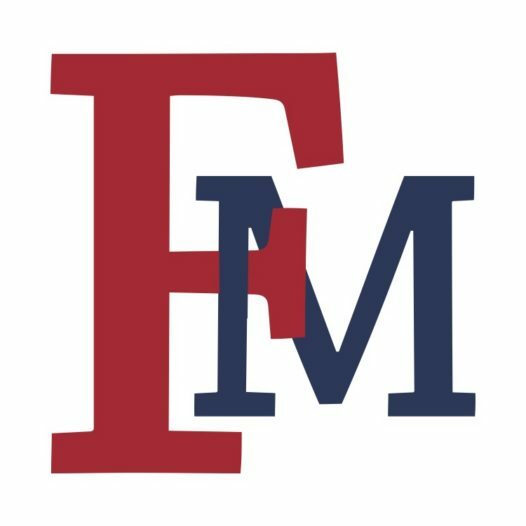 FMU offers the students who wish to live on campus several options designed to meet their needs as they successfully progress through their academic careers. 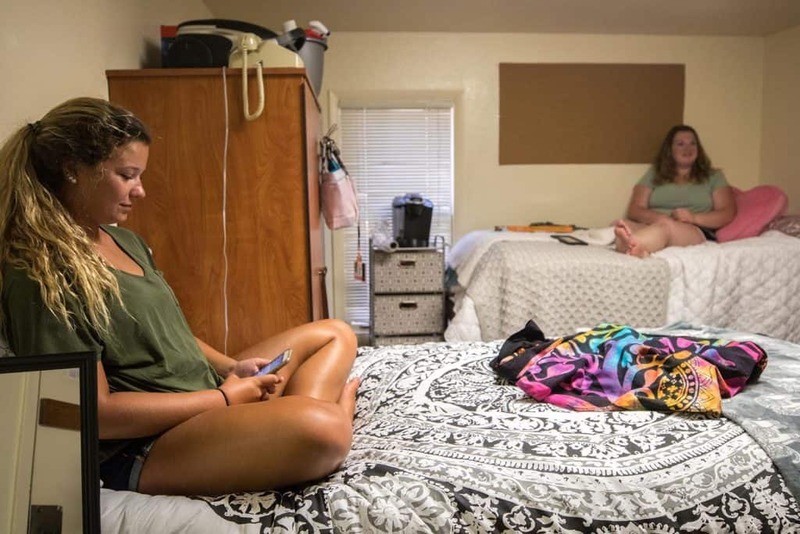 Freshmen may choose to live in our residence halls where they will share a room with another student. These rooms are arranged in a suite arrangement with two rooms connected by a shared bath. Sophomores, juniors, seniors, and graduate students may live in the residence halls or choose an apartment. The apartments offer a variety of choices – one, two or four bedroom units. In the apartments, students share living/dining areas, bath and kitchen facilities. Assignments to campus housing are made according to eligibility, application date, and availability.